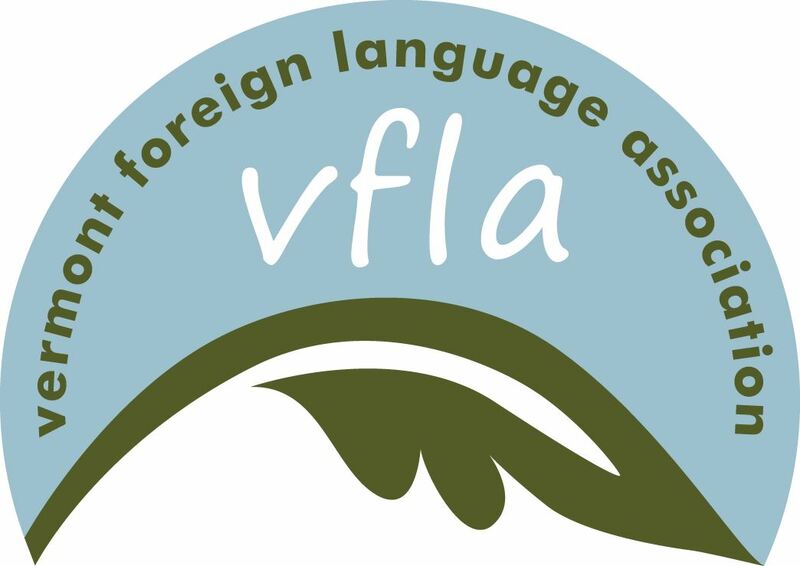 The Vermont Foreign Language Association envisions a Vermont of multilingual global citizens who collaborate and connect to the world as a result of meaningful world language experiences. Thank you for attending the 2019 VFLA Annual Conference! The 2019 VFLA Distinguished Teacher! 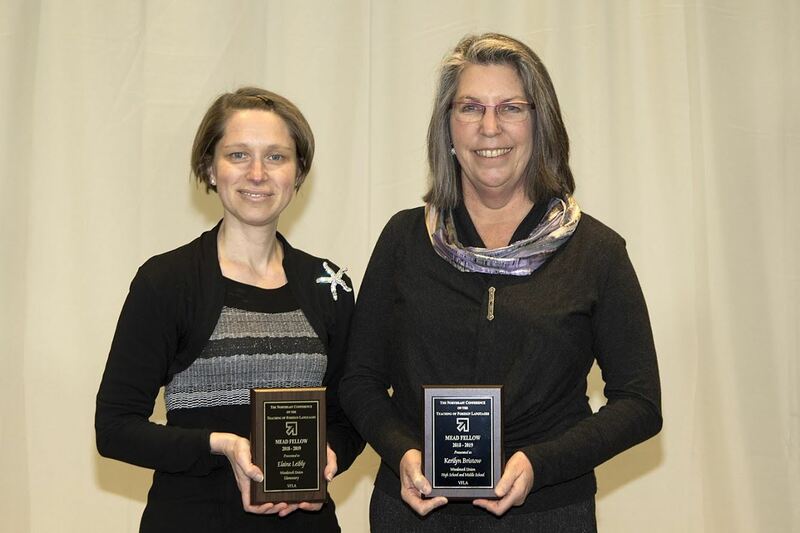 Each year the Vermont Foreign Language Association seeks to honor an outstanding world language teacher in the state. We will announce the winner of the VFLA Distinguished Teacher Award at the annual conference on March 12, 2019, at the Quechee Club in Quechee, VT. The winner can then elect to submit a portfolio for the NECTFL Teacher of the Year. Principals, teachers, parents, or community members are invited to nominate a teacher for the VFLA Distinguished Teacher Award. Please fill out this form on or before January 15, 2019. The submission deadline for the 2019 Essay Contest Is Friday, February 15th. Please be sure the postmark date is Friday, February 15, if you mail them to Elaine Leibly at the physical or email address below. This year, we are asking our students to respond to the prompt: ”The limits of my language are the limits of my world.” by Ludwig Wittgenstein. Each of the top essays--one for each level for each language--will be awarded a $50 prize at a reception celebrating Vermont’s most motivated and talented foreign language students in the spring at the State House in Montpelier. Thank you for bringing this opportunity to your students! The Seal of Biliteracy is in Vermont! Click here to join the VFLA! Interested in becoming more involved with the VFLA but not sure where to start? Please fill out this form and we will find something that works for you! Without volunteers, VFLA would cease to exist. Have you ever wanted to help advocate for World Languages on a state-wide level? How about becoming a member of the Vermont Foreign Language Association Board of Directors? Becoming a Board member is a unique opportunity to support and strengthen your profession in Vermont and beyond. We know you have lots of ideas to offer and we would love to help you find your niche in our organization. In addition to having an influence on the future of world languages in VT and helping to guide the VFLA in serving the professional needs of its members, benefits of being on the VFLA Board include free membership, free conference, and you can apply to your LSB for PD hours based. In order to be included on the ballot, by March 4, 2019.